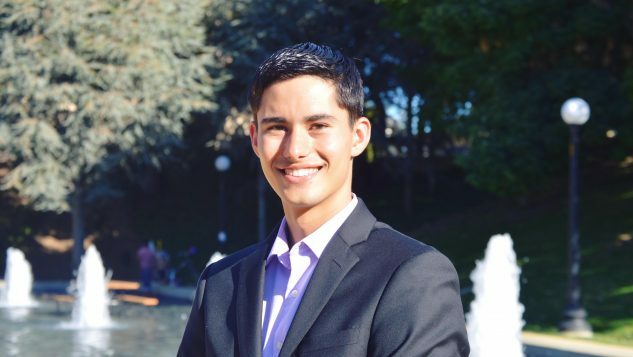 iSeeCars.com is proud to honor Gianfranco Filice, a Stanford freshman and co-founder of Ripple (www.rippledesign.org), as a distinguished finalist for his outstanding achievements in entrepreneurship. You can learn more about Gianfranco in his interview below, and also find out what award winner Cassandra Lin and distinguished finalist Mawukle Yebuah have to say. After my mother was diagnosed with stage 4 stomach cancer, I saw firsthand how short life can be. We aren’t guaranteed tomorrow. As a result, I became obsessed with the idea of making a difference in the world, and social entrepreneurship became the avenue for which I could accomplish that. In order to balance school responsibilities and my business, I created priorities. The idea of “not having enough time” is not an accurate statement. It’s a lack of priorities that causes people to be stressed out and unproductive. I would wake up at 5 am to have a business call with an east coast consultant prior to school starting at 7 am, knowing that I had a 3-hour basketball practice after school. Understanding your schedule and being disciplined is one of the best ways to create freedom for yourself to accomplish everything you have in mind. One of the biggest lessons I’ve learned is persistence. As an entrepreneur, not everyone will believe in your idea and obstacles will come along the way, but if you are resolute in your approach, an immovable force rarely will meet an immovable object. Ten years from now I hope to stay grounded. Whether it is starting my own technology startup or working in different sectors, I hope to keep one theme in mind: Live unselfishly. My advice to other entrepreneurs is to find mentor. World class athletes have world class trainers to get them ready for competition. Why shouldn’t you do the same? 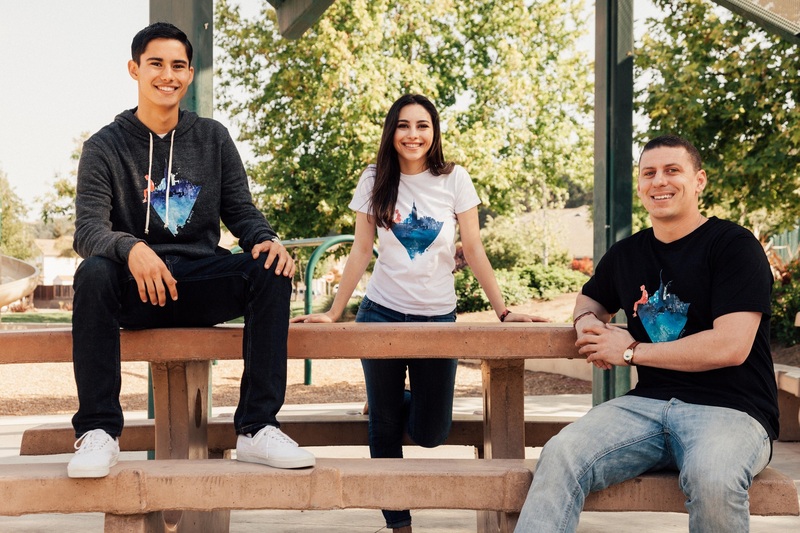 Filice co-founded Ripple, a social-enterprise clothing company that donates a portion of its profits to nonprofits, when he was an eighth grader. So far Ripple has established a water-well in Haryana Village, India, provided emergency meals for 500 children and funded 60 hours of service-dog training to individuals with disabilities.